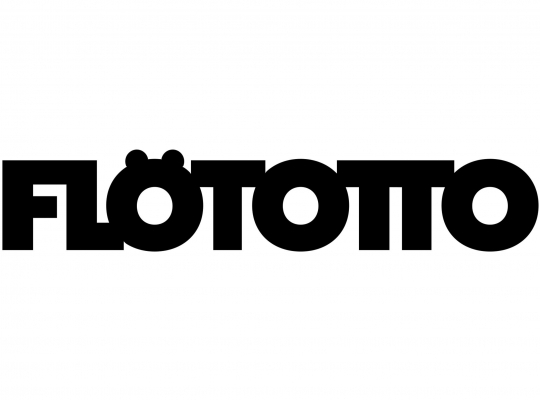 FLÖTOTTO is a family-run company in its fourth generation. Their multi-award-winning products are made in eastern Westphalia. They have been passionate about producing high-quality furniture for over 100 years. 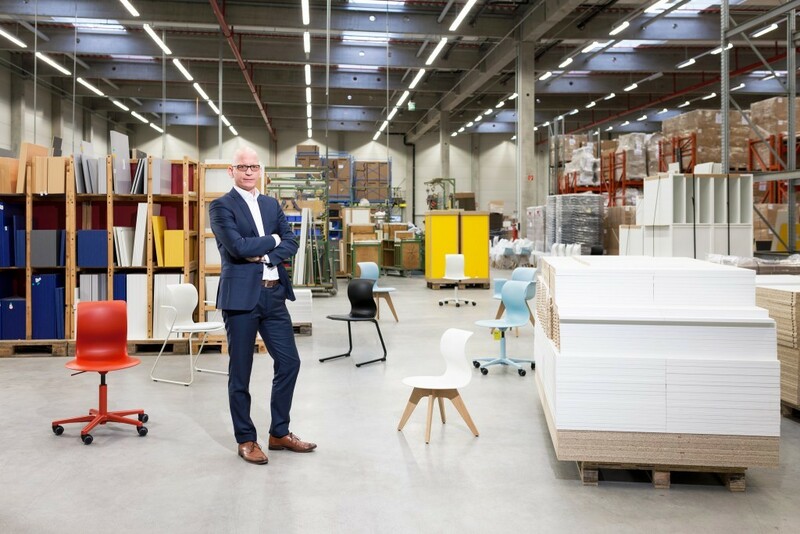 Flötotto furniture combines tradition and innovation and is created by well-known designers such as Konstantin Grcic and Werner Aisslinger. Shape, material quality and processing standards make the furniture a timeless classic whose value only increases over time.